Do famous people have to wait on organ donor lists like everybody else? This is one of the biggest controversies in organ donation, because lists of people waiting can be very long. In some cases, celebrities can pull strings - like in the case of Carol Burnett and Jim Nabors. Many people also think that Mickey Mantle unfairly received a liver ahead of the line. 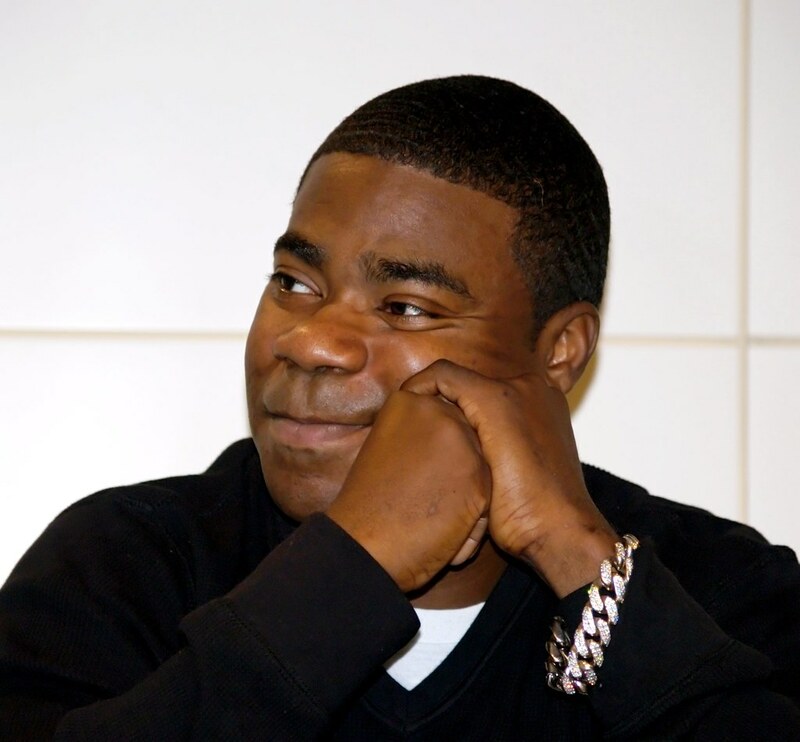 Other celebs who have received organ transplants due to a disease include Sarah Hyland, George Lopez, and Tracy Morgan. You might also be interested in this list of Celebrities Who Have Donated Organs. #51 on Who Should Host the Oscars? "I’m very aware some of my fans had noticed I was laying low for part of the summer and questioning why I wasn’t promoting my new music, which I was extremely proud of. So I found out I needed to get a kidney transplant due to my Lupus and was recovering. It was what I needed to do for my overall health. I honestly look forward to sharing with you, soon my journey through these past several months as I have always wanted to do with you. Until then I want to publicly thank my family and incredible team of doctors for everything they have done for me prior to and post-surgery. And finally, there aren’t words to describe how I can possibly thank my beautiful friend Francia Raisa. She gave me the ultimate gift and sacrifice by donating her kidney to me. I am incredibly blessed. I love you so much sis." The "Modern Family" actress was diagnosed with kidney dysplasia at the age of nine, and worked through the pain until her father gave her his kidney in 2012, when she was 21 years old.